MILAN -- Ferrari will present a special edition supercar at its capital markets day on Tuesday that will form an integral part of CEO Louis Camilleri's five-year strategy plan, according to people familiar with the matter. The so-called "Icona" project, hinted at to customers last month in an invitation, will broaden Ferrari’s offering of limited-edition supercars, a range aimed at boosting profit margins, said the people, who asked not to be named because details about the car are not yet public. A spokesman for Ferrari declined to comment ahead of the capital markets day at Ferrari's headquarters in Maranello, Italy. Details of the supercar could be revealed as early as late Monday. Camilleri's strategy for the automaker will be closely watched by investors, especially whether he will stick with a goal of doubling profit to 2 billion euros by 2022, a plan put forward by his predecessor, Sergio Marchionne. Camilleri was picked for the job by John Elkann, the leader of the Agnelli family that controls Ferrari and Fiat Chrysler Automobiles, during a dramatic July weekend as Marchionne's health declined. The new CEO took the helm in August when Ferrari shares plunged the most in more than two years after he called Marchionne’s profit targets "aspirational." Special edition models, which typically earn higher margins, could help Camilleri in boosting profits without losing the exclusivity of the brand. Ferrari customers typically have to wait more than a year to get delivery of a new car while for special-edition models, demand outstrips supply so the company often selects its most loyal clients. The new CEO has a tough act to follow after Marchionne boosted Ferrari's value by spinning it off from Fiat Chrysler and then doubling profit in just four years by raising production and introducing one-off models. The former chief, who died on July 25, was preparing to expand the manufacturer beyond sport cars and introduce hybrid electric vehicles, including its first ever SUV. The SUV is not expected to be shown at the planned strategy presentation. Ferrari is banking on Camilleri getting up to speed quickly. While Marchionne was planning to retire from Fiat Chrysler in 2019, he was meant to stay on at Ferrari for another five years. His succession plan was not as advanced at the Maranello-based company as it was at FCA. 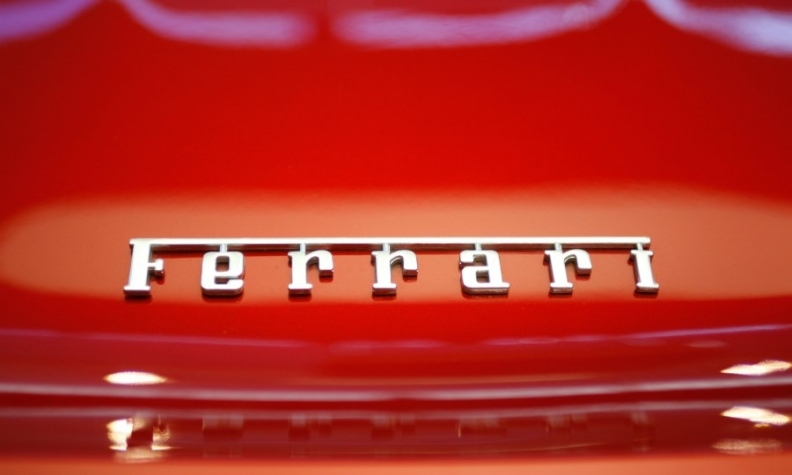 Marchionne said in February that Ferrari planned to double its profit to 2 billion euros within five years. Elkann picked Camilleri as CEO while opting to take on Marchionne's role as chairman of Ferrari.